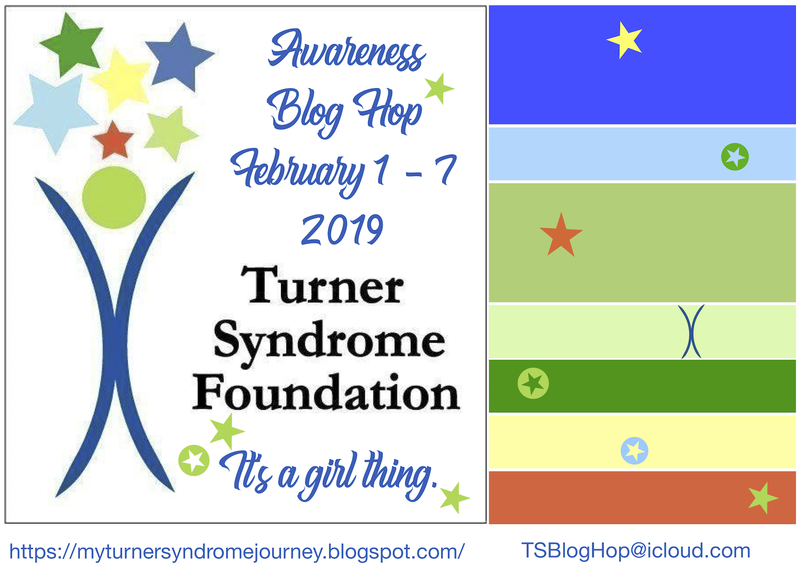 Welcome to my project for the « It’s A Girl Thing » Turner Syndrome Awareness Inaugural Blog Hop! Turner Syndrome is a genetic disorder where a female is born with only one X chromosome, instead of two, leaving her with life-long medical issues and learning disabilities. This condition occurs one in 2,500 female births worldwide, but is more common among pregnancies that do not survive to full term. That is why Turner Syndrome Females are considered MIRACLES! 19 caring Sponsors and 11 DT Members have partnered with us to bring Turner Syndrome Awareness to the Public. For details on how you might win any of these fabulous prizes, please see Lori’s TS home page. Thanks for learning About Turner Syndrome. 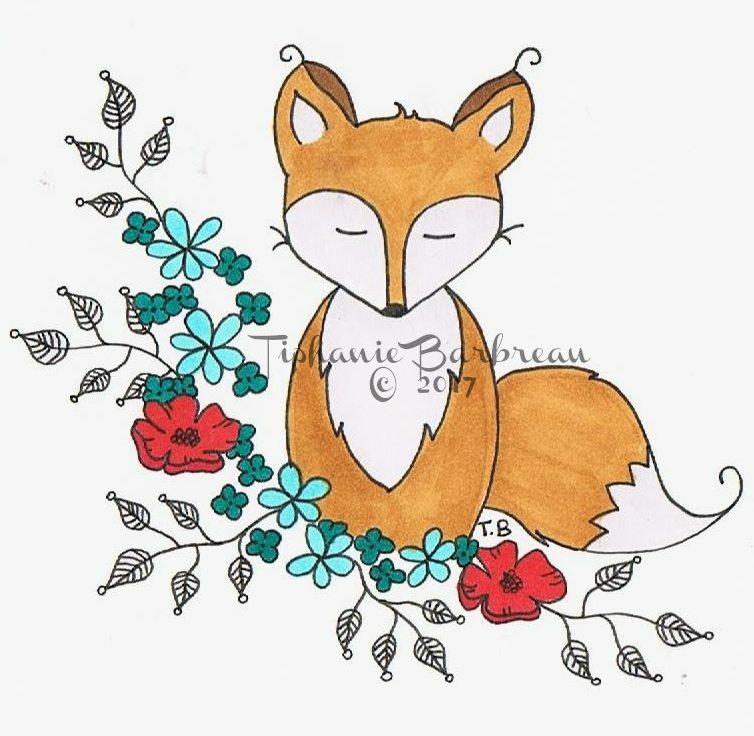 I wanted to make an illustration that represents happiness. I used the TS official color board. 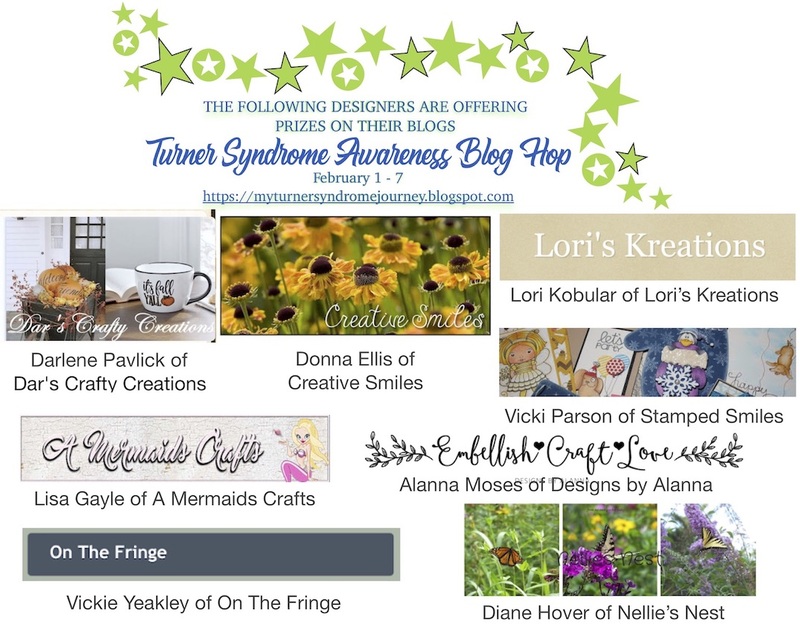 Please remind hoppers to visit the « It’s A Girl Thing » Turner Syndrome Awareness Inaugural Blog Hop page to become eligible for prizes. Thank you very much for dropping by and wish you good day. The card is beautiful.. Thank you for taking part in the Inaugural Turner Syndrome Blog Hop to make us aware that such a condition exists among girls. Thank you for encouraging these butterflies to fly. May you be blessed with gd health and happiness always. Hugs and loads of love from Sri Lanka. I like this outside the box approach to the hop! 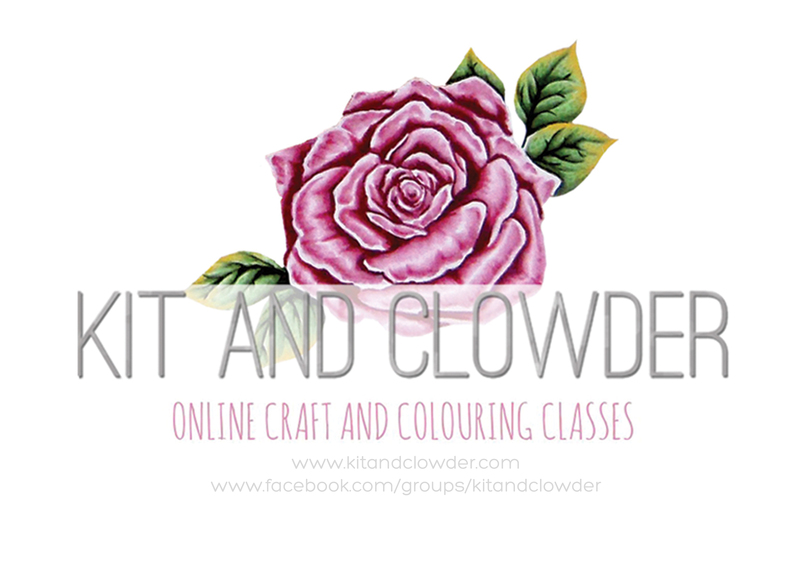 Truly a happy illustration!! Thanks for this wonderful initiative and raising awareness! !